Ever since I tossed out my Christmas wreath, my front door has been pretty much naked. 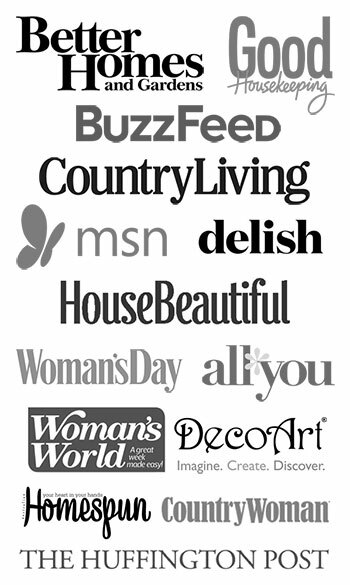 And as a blogger, that just cannot be allowed. One must decorate every single inch of thy home at all times. No exception. Failure to do so will be cause for immediate dismissal from the internet. To remedy the dire situation I have put my family and myself in, I have made a new wreath. Out of an old sweater. 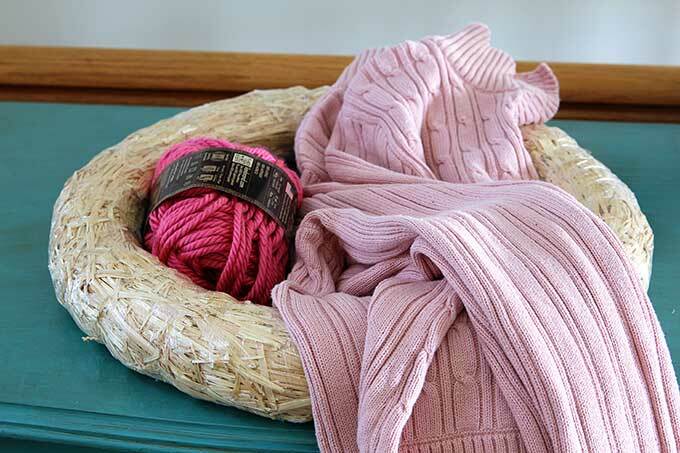 I bought the sweater at the thrift store because it was PINK and pretty much perfect for Valentine’s Day. So not only is it festive, it was cheap (I think I paid $1.91). 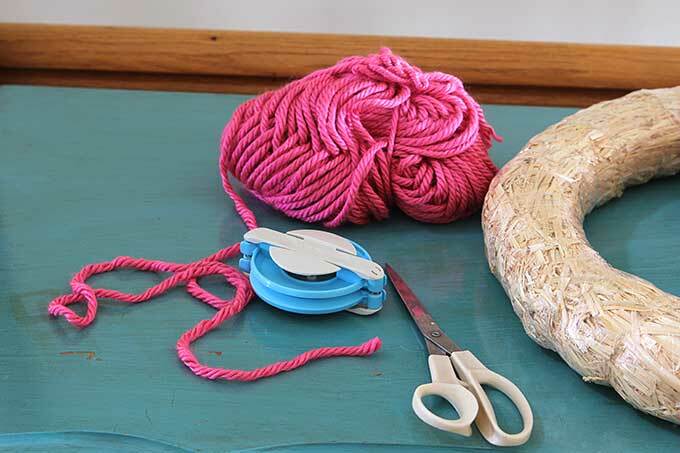 Make yourself some pom poms using the pom pom maker. 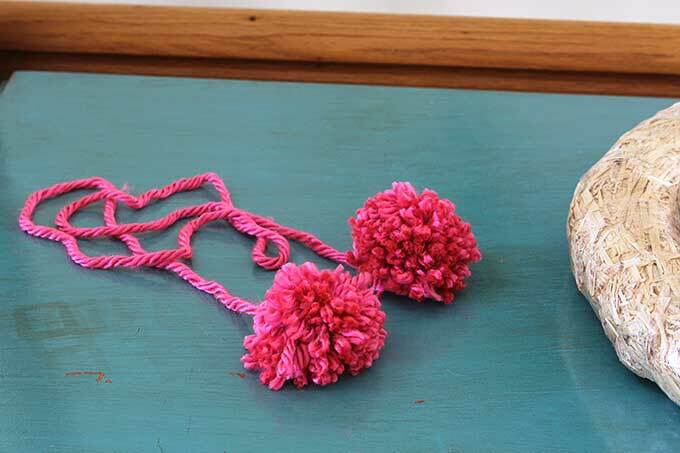 Not sure how to use a pom pom maker? Michelle at Dandelion Patina has a killer tutorial for you. Cut the sleeves off your sweater. Yep, it’s going to get brutal, but you have to do it. Just take those scissors and wack off the sleeves. 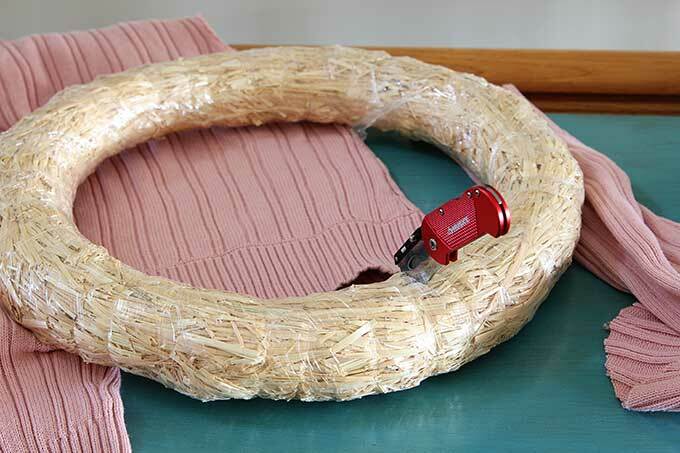 And depending on the circumference of your wreath, you may need to cut a strip off the body as well. 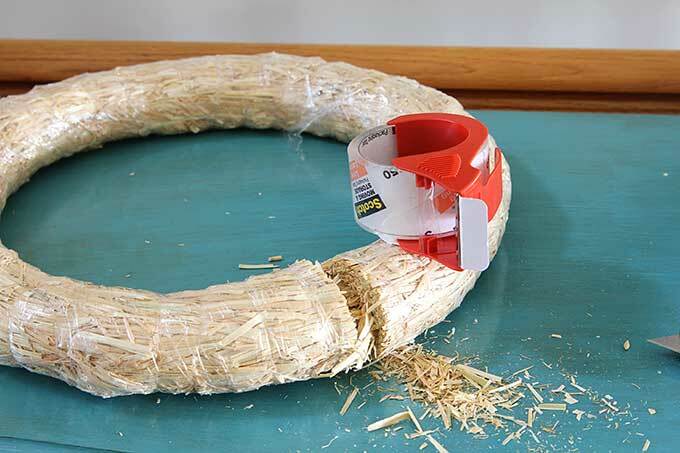 Cut your straw wreath form in half with your knife. I used one of those razor blade utility knives. Watch the fingers with this step! 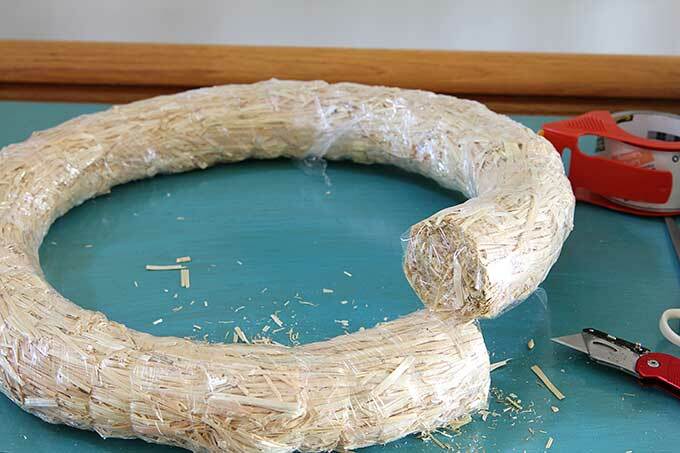 Use the packing tape to wrap up the ends where you cut, so the straw doesn’t fall out all over the place. Why do I have visions of the scarecrow from The Wizard of Oz? Remember when your kids were all squishy, smelled yummy and they were too young to dress themselves? Well, now you’re going to help your wreath get dressed by pulling the sleeves over the wreath form. Here’s where my photos get sketchy. I do that sometimes, I get so excited about making something that I forget to slow down and take step-by-step photos. I used both sleeves and still had some of the straw form showing, so I chopped off a strip of the body of the sweater and used that to finish covering the form (my sweater had a band around the bottom that matched the band around the cuffs of the sleeves, so it all looks the same). 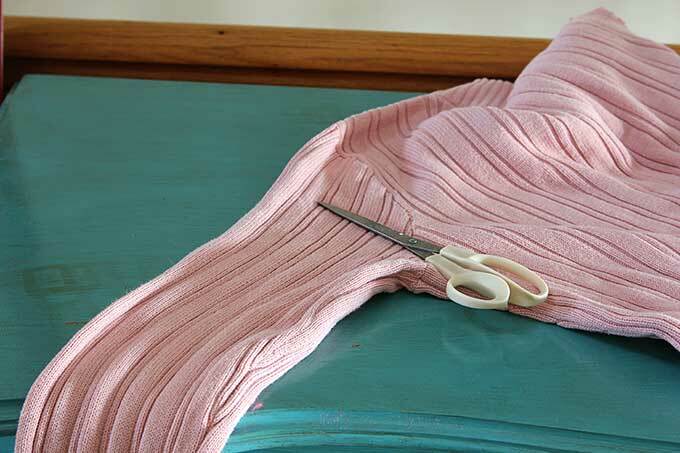 Since the body of the sweater was a strip rather than a “tube” like the sleeves, I used tape to keep it together in back. Sure, I could have sewn it on the sewing machine, but what’s the challenge of that! 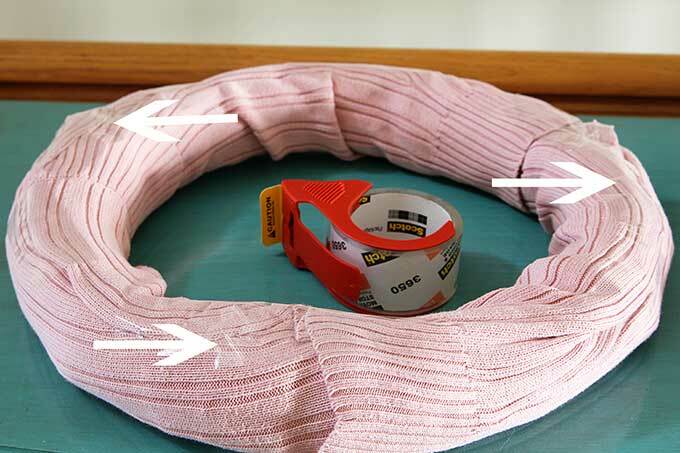 Now back to the photos – to keep the sweater from shifting around on the wreath form, I used the packing tape to keep it all in place. I only used the tape in the back of the wreath and just to attach the end of the sleeves together. That side goes up against the door, so no need to make it extra pretty anyhow. 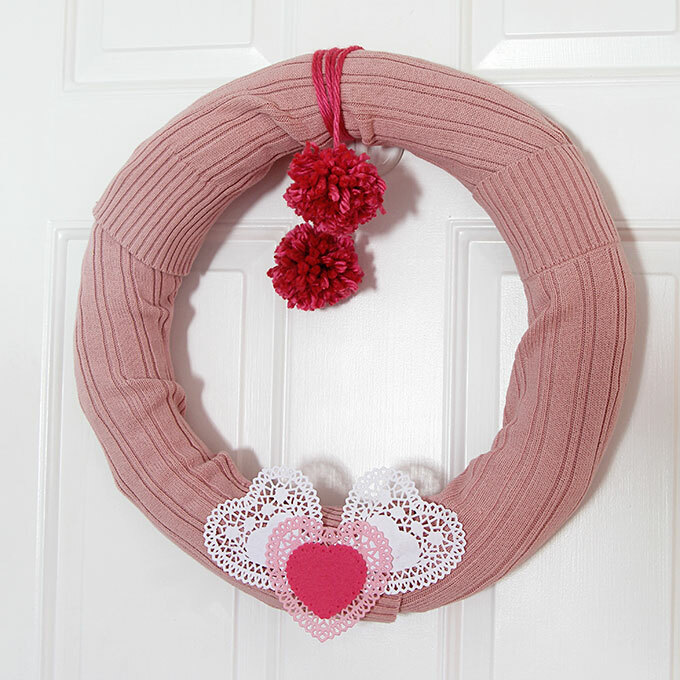 I then embellished the wreath with my pom poms (just tied two of them together and threw wrapped them around the top. And glued some paper heart doilies to the bottom. All in all, not counting the trip to the thrift store for the sweater, I made the fancy-dancy sweater wreath in fifteen minutes start to finish. Boom! No more naked doors. And most importantly, I think I am safe from the blogging police for now. 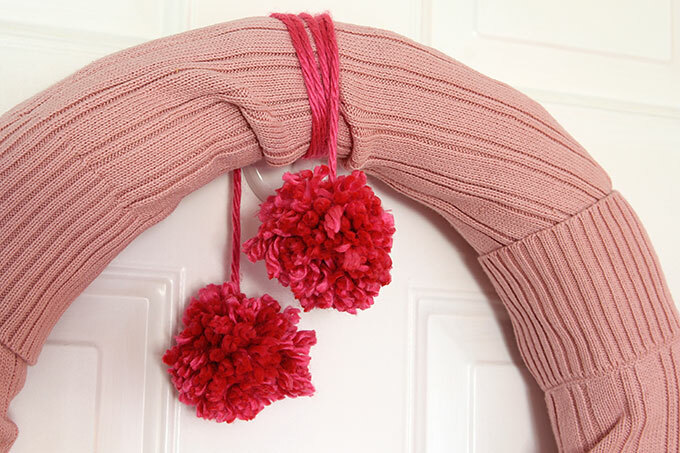 Have you made a sweater wreath before? Or do you prefer to wear your sweaters? I’m glad I won’t ever be banned from the internet because I’m overkill on holiday decorations. 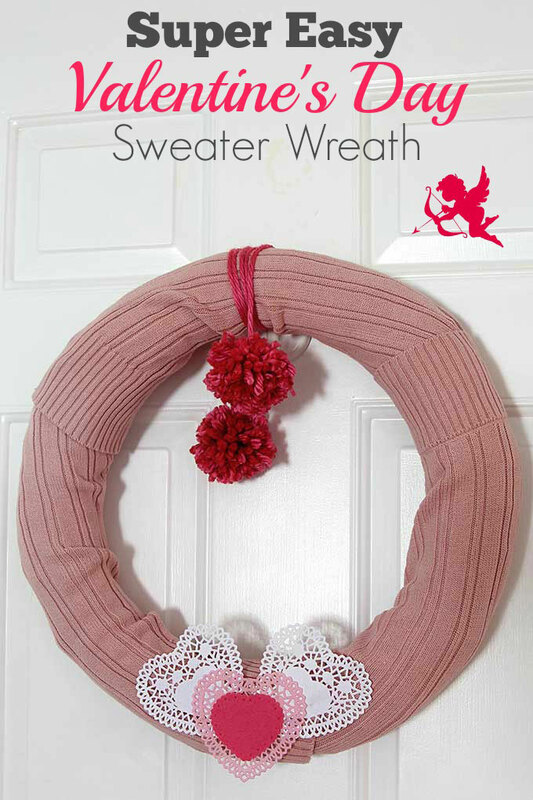 Love this sweater wreath. I need to do something for our Aframe door. You’re giving me all kinds of ideas. I think you may have bought the a-frame just to have another place to decorate. You had the house, then craft room, then your shed made from doors and now the a-frame. What’s next? 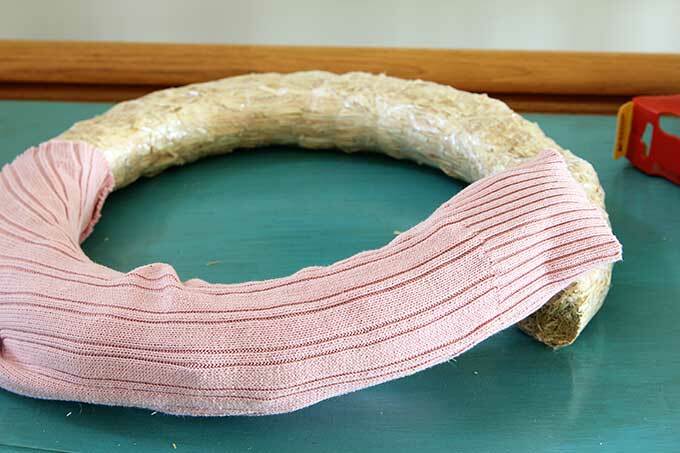 I have never made a sweater wreath, but I like this idea! I love a good chunky knit sweater, this would be cute. And simple. 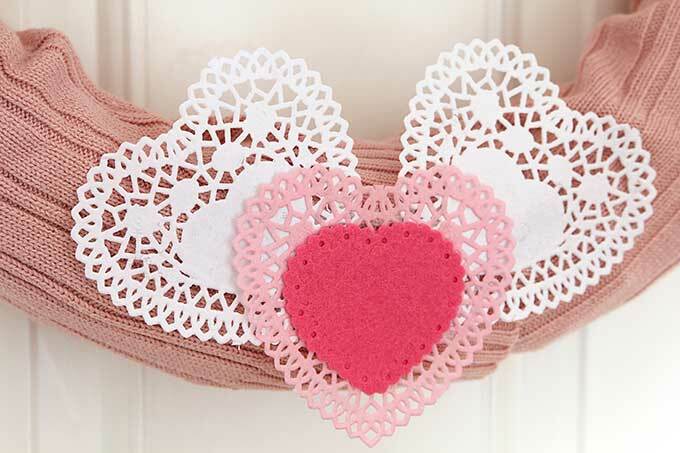 I’m in the mood for simple crafts right now! First of all, I’m in BIG trouble. I’ve still got my Christmas wreath hanging next to my back door. Shame on me! As for my sweaters, I did the Marie Kondo treatment in my closet and most of them are in a pile, ready to go to Goodwill. 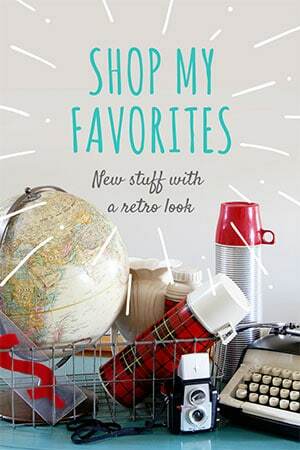 Unfortunately not a pink sweater to be found.